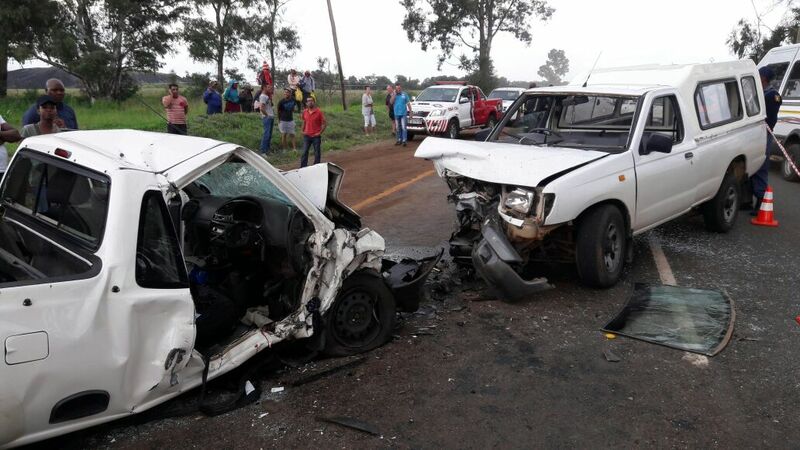 Approximately three people were left injured this morning, one of them critically, when two light motor vehicles collided head-on on the Larvis Road in Daveyton. ER24 Paramedics arrived on the scene at 11h00 to find two light motor vehicles in the middle of the road. On closer inspection, paramedics found one man lying trapped inside one of the light motor vehicles. freed, paramedics assessed him and found that he had sustained numerous injuries and was in a critical condition. The man was treated and provided with several advanced life support interventions. 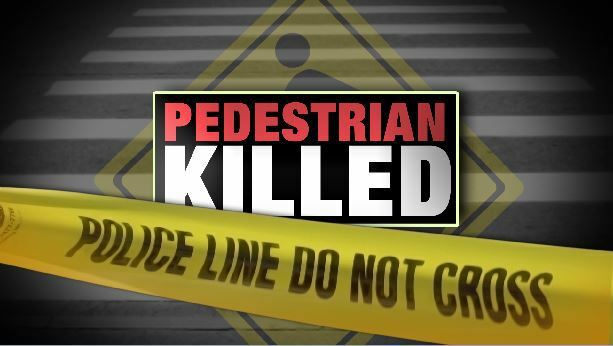 Shortly after treatment, the man was transported to a nearby hospital for further treatment. Two other patients were treated and transported to nearby hospitals by the provincial services.